Program 9 will have four projects designed to develop new tools for reef managers. One project will develop methodology to allow managers to evaluate alternative management scenarios and choose between options. It will focus on tools to assist in the management of the inshore region for biodiversity outcomes, particularly inshore multi-species fisheries management, using a stakeholder driven approach. A second project will create vulnerability maps for coral reef communities and allow managers to prioritise the conservation of sub-regions with high natural resilience to coral bleaching from extreme sea temperatures. 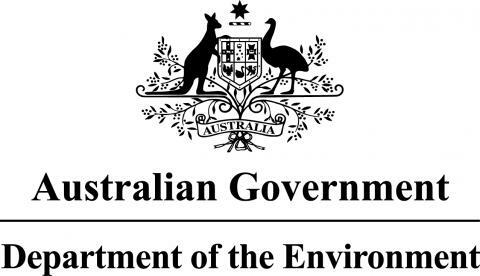 A third project will create a modelling framework suitable for exploring alternative futures for the coastal zone considering climate change, changes in land use and infrastructure, and the effects of land uses on water quality in the GBR lagoon. The fourth project will develop a framework and tools to allow managers to prioritise investment decisions for the day to day management of GBR islands. In addition, drivers of visitor (tourism) usage, particularly relating to reef health and economic and social impacts of reef-related tourism to northern Queensland will be assessed.